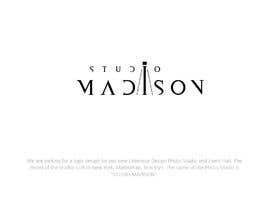 We are looking for a logo design for our new Enterieur Design Photo Studio and Event Hall. The mood of the studio: Loft in New York, Manhattan, Brooklyn. 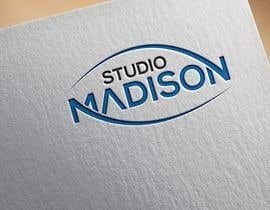 The name of the Photo Studio is "STUDIO MADISON". - Make the impression as exclusive, elegant. - If it made of all capital letters then the letter "A" looks like up-down "V" (i.e. "A" without "-"). - Alternatively, text can be hand writing style. - I like the inverse - overlapping - 3D like graphics and the creative ideas as well as the ligatures. - Also an outbreak design of letters and forms can be an option as well as combing the words into each other. 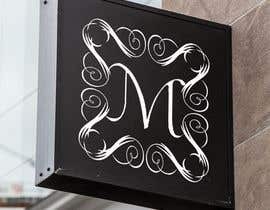 - The letter "M" can be placed in a blondel frame, shape can be round or oval. - Building an unique icon is welcome, but please do NOT use a simple photo-theme icons as usual: camera, shutter, aperture. thx! #434 Are you seriously considering that piece of sh*t??? That's such a crappy logo, that even the "designer" knows how bad it is and has probably sold the same "idea" to every contest holder in here. I understand you have your own vision of your business, but unfortunately, judging by your rating system, your branding will be the same as 95% of those who come here looking for a logo. In a few months you'll come back to "re-brand" a poorly chosen entry. Not to mention that's pretty much the same as #277 that you rejected. BTW, I don't participate in contests with no creative potential and yours has none according to the path you've taken. Hello, following your idea a bit I was working on this logo proposal to represent your company. 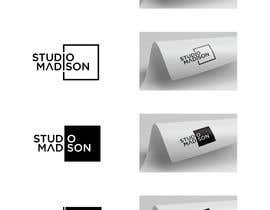 An elegant, creative, clean, modern, simple, professional, original, different, representative, easy to use and recognize logo. Hello Adrian, thank You for your concept. I am looking for something else. Which one is more important? 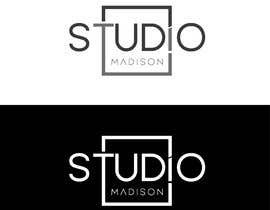 Studio or Madison? 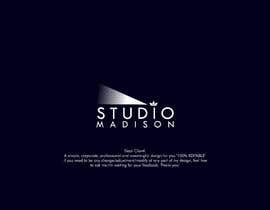 Most of the designs emphasized STUDIO but you company is called Madison which is a studio. So? Kedves Tímea! Good point! Thanks for the observation! ;-) Of course there are many-many generic and recycled ideas based on the word "studio". I expect to play with our name because this leads something special!